This classic series has inspired nearly 2 million readers. Both loyal fans and new readers will want the latest edition of this beloved series. 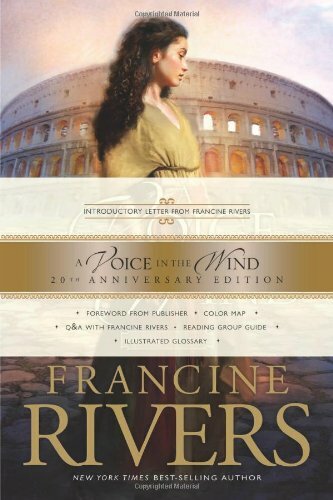 This edition includes a foreword from the publisher, a preface from Francine Rivers and discussion questions suitable for personal and group use. #1 A Voice in the Wind: This first book in the classic best-selling Mark of the Lion series brings readers back to the first century and introduces them to a character they will never forget--Hadassah. Torn by her love for a handsome aristocrat, a young slave girl clings to her faith in the living God for deliverance from the forces of decadent Rome.